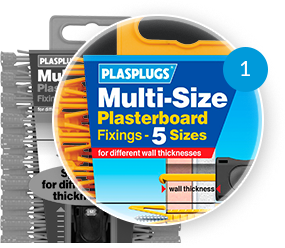 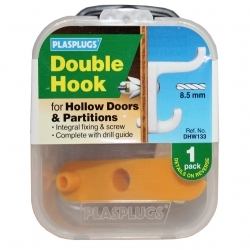 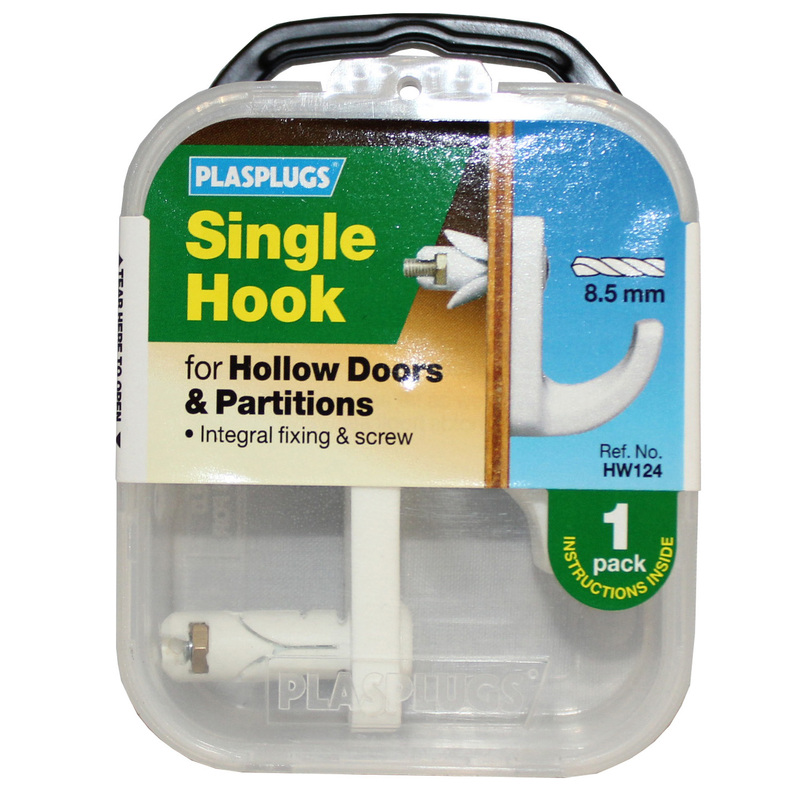 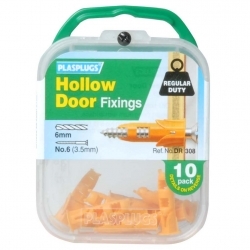 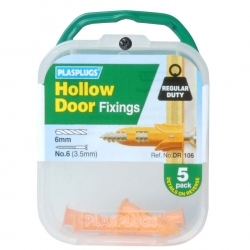 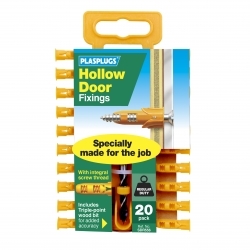 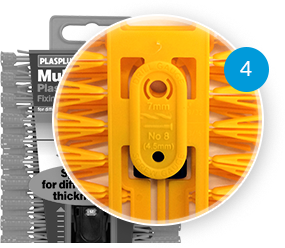 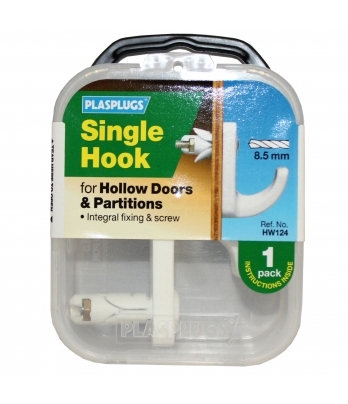 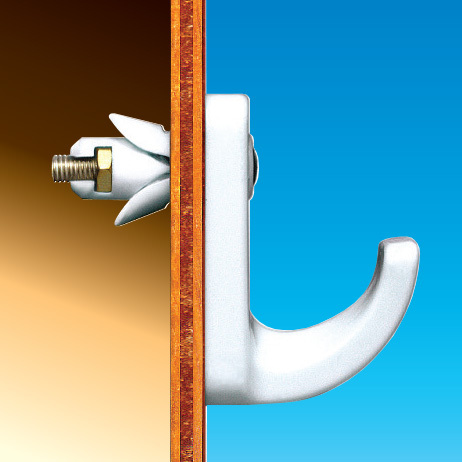 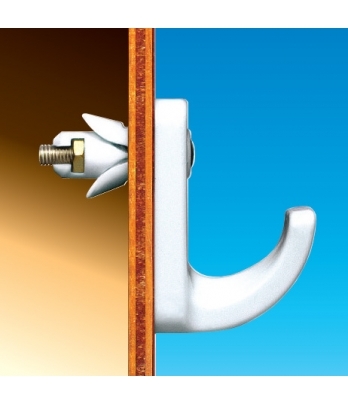 These tough single fixing hooks have a rivet type action that grips the inside of the panel. 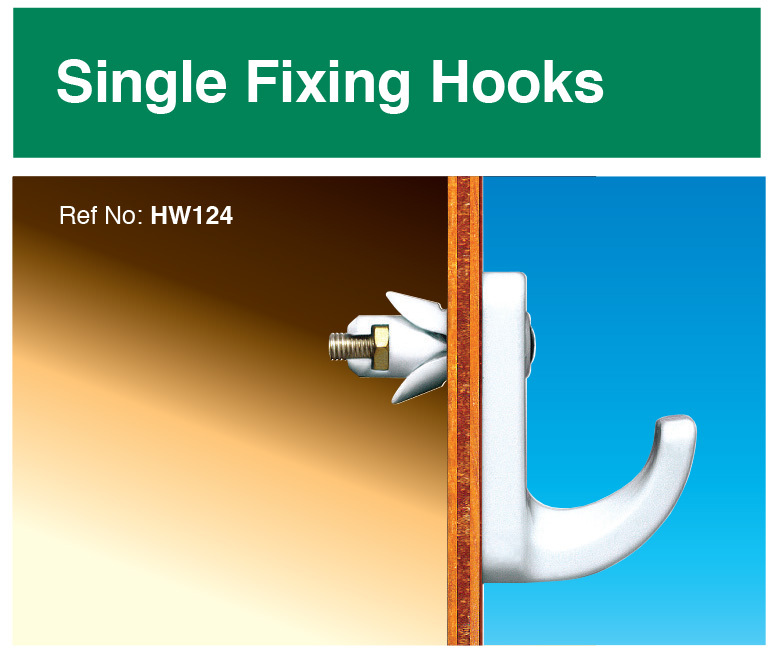 Hook comes complete with itegral fixing and screw. 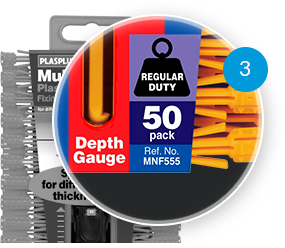 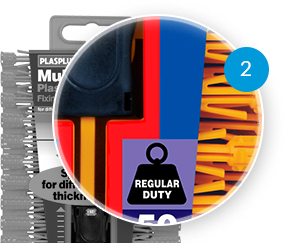 Pack comes complete with drill guide.